Las Vegas is a great place to dominate local SEO searches. Maybe not for the personal injury lawyer niche, but otherwise every other industry is up for grabs. 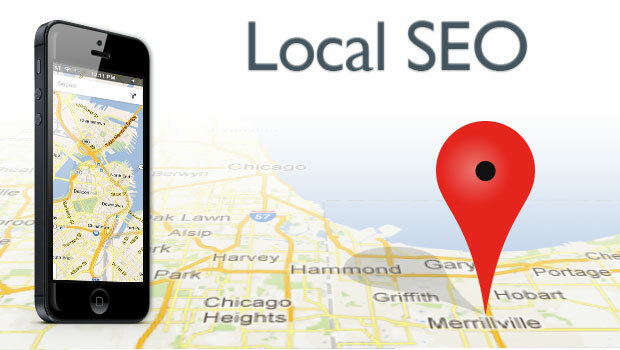 Did you know that 66% of searchers click on a listing in the map pack when searching for a local business? Well they do! That prime real estate is for the best SEO’s out there or you can pay Google to be there too, but wheres the fun in that? There are a host of factors that will get you ranked at the top of the pack. Neil Patel did a study of around 120,000 different url’s/ businesses to see what the top local ranking factors were. Moz also did a study on the Top Local Ranking Factors in 2017. The highest ranking factor was backlink profile, but we will get to that in a minute. A local business’s first step is to get a Google My Business listing that has all the correct information about their brick and motor location. Name, Address, Phone number, website, and business hours just to start. You will need to add pictures of your business. Outside, inside, your employee’s at work. The more pictures the better. It will also help if you have the photos Geo tagged so google can tell where the picture was taken. NAP Citations are also very important. They tell Google where your business is and if they have the correct information about your business such as the address and phone number. Google can’t be giving our wrong information to its users right? With Nap Citations, its quality over quantity. You want to get NAP Citations with the best domain authority possible. It won’t hurt you to have citations from other smaller directories but its important to get in the good ones. You can build these yourself, theres no magic involved in getting them. It is very time consuming, so this is a good task to outsource to another company. Whitespark is a great company to build NAP Citations for you. They are based in Canada, but we recommended by Moz before Moz decided they were going to make their own NAP Citation service.